Clifton Griffin – A blog. When I was accepted to attend CaboPress this year, my first reaction was oh no, what have I done. I don’t belong here. I’m not qualified to hangout with these people. My second thought was Have I just paid a lot of money to join an insider’s club? Our first night in Cabo, Chris welcomed us with some thoughts that felt specially directed towards me. If you’re here, you have done something special and you belong here. Leave your imposter’s syndrome at the door. The people you will talk to this week are the people you want to coach you, but they aren’t available. I’m the type of person that, though I’m an extrovert, finds conferences to be socially exhausting. The endless small talk and introductions and presentations are fatiguing. 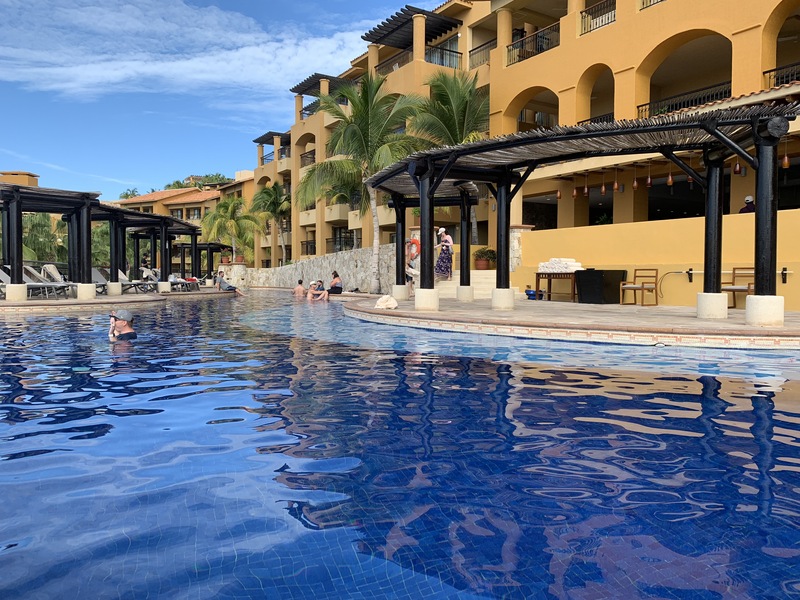 Connecting with fellow entrepreneurs at CaboPress was easy and natural. I genuinely felt energized after each pool session (more on this later) and conversation. I didn’t feel like I needed to prove myself or be selective about who I spent time with. And the fruits of that are innumerable. As an entrepreneur in a relatively small community, it was a rare gift to be surrounded by people who are doing what I’m doing. People who have done what I’m trying to do and oh – by the way – can tell me how to avoid the mistakes they made. The sessions are in the pool. Not beside the pool. Literally in the pool. Switching tracks is really easy: You swim to the other side of the pool. And because they are in the pool, they are not typical presentations with keynote and slides. They are expert led discussions. I made a personal rule for myself that if I wasn’t sure which session to go to, I would intentionally go to the session that on the surface I felt would be least valuable. My reasoning was that I was more likely to learn something new in a session I wasn’t intuitively drawn towards. I think that was a good plan and if I’m able to go back, I intend to do it again. The best example I can give of this strategy paying off was Allison Fallon’s session on writing. I don’t write very often. I can write. I am a good speller and have above average grammar, but I write mainly out of necessity and because of that I very much have a hate-hate relationship with writing. Allison gifted me (and many others from my discussions afterwards) a new perspective on writing. She convinced me that writing is a creative outlet that should be cultivated and that the benefits of doing so are holistic, not utilitarian. 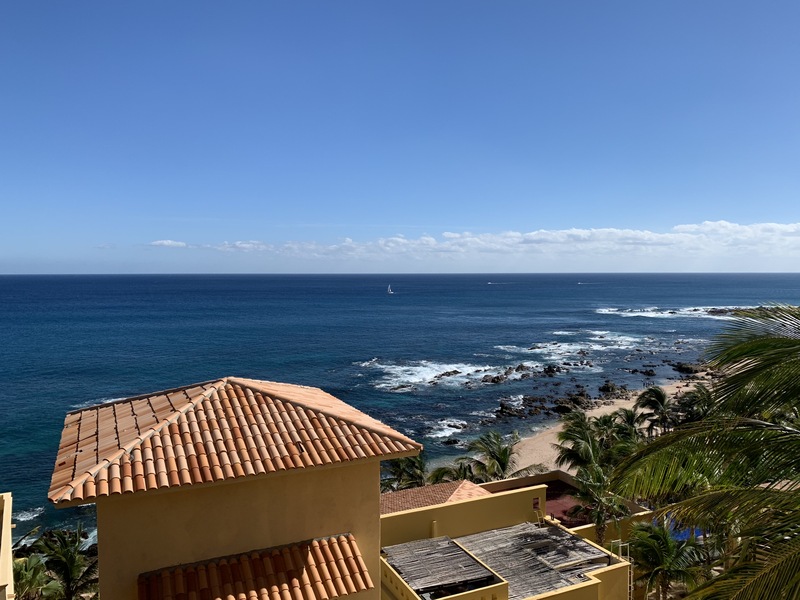 I have been to all inclusive resorts before, but I will say that even by those standard the Fiesta Americana Grand is, well, grand. It’s 5-stars, and this is most evident in the food. Many resorts have food that’s lower tier. It isn’t bad, it just isn’t memorable. I think the 11 or 12 fish tacos I shared with Dejan are sufficient to prove the point that the food is good. And the views are even better. What about the rooming situation? When I arrived, a few of us were surprised to learn that we were sharing rooms. Some of us have bad reading comprehension I guess. I was initially put off by this, because I was thinking back to past conferences where, drained from a day of conversation, I just wanted to crash and hide from the world. But I’m really glad I didn’t get my wish. I was blessed to room with Brian Casel. He was great to get to know, and his experience in business had a lot of fortuitous (Chris Providence) overlap with what I’m trying to do with Objectiv and Checkout for WooCommerce. And I didn’t need to crash anyway, as previously mentioned. It’s been 10 days. I think any post-CaboPress high has safely faded as real life has resumed. But, I am being sincere when I say that the way I’m running my business, and more importantly the way I am thinking about the future of my business are permanently changed. I went into CaboPress with a good amount of imposter syndrome. When people ask me what I do, I downplay it. “Oh, I have a little web development agency” or “I develop websites”. It’s always “just a thing I’m doing” and not a calling or an accomplishment. I don’t know if how I describe it will change all at once, but how I feel and think about it has changed. Seeing how other people have grown their businesses, seeing how they have faced the challenges I also face, has inspired me to think bigger. To fight through problems and find good solutions. Stop doing the hard stuff and enable my team to learn how to tackle more challenging tasks. That’s a tiny snippet. The challenge is honestly to keep these ideas close at hand and make progress on them. If you’re like me and have seen posts about CaboPress the last few years and have thought “Maybe I should apply”, don’t think about it just do it. And if you’re not convinced, talk to literally anyone who has attended. They will tell you what I am trying to tell you: you will make more progress on your business in 5 days than you will at home, or at more conventional conferences. I am so thankful that I got up the courage to apply, and that Chris so graciously invited me to join. I think I will look back at October 2018 as a flash point and a catalyst for everything that happens next.